The Research Office at IT Tralee manages the Institute’s valuable intellectual property (IP) portfolio arising from its research activities and facilitates the technology transfer of potentially commercially valuable IP into the hands of Industry. 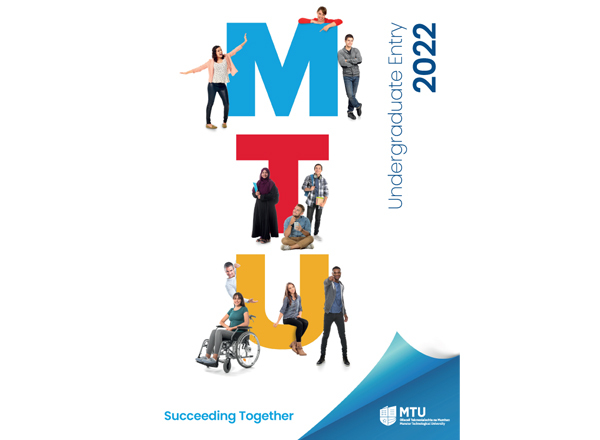 Our technology transfer activities are supported by the Technology Transfer Office (TTO) at University College Cork (UCC) via the Bridge Network Consortium (https://www.ucc.ie/en/about/uccnews/irelands-biggest-tech-transfer-consortium-launched-at-ucc.html). The UCC led consortium ensures common technology transfer practices exist both regionally and nationally.